So any out there that follows this silly blog knows how much I love The Olympics, both Summer and Winter. I am not overstating it when I say one of the most enjoyable experiences of my life was attending and being a part of the Salt Lake 2002 Winter Games. 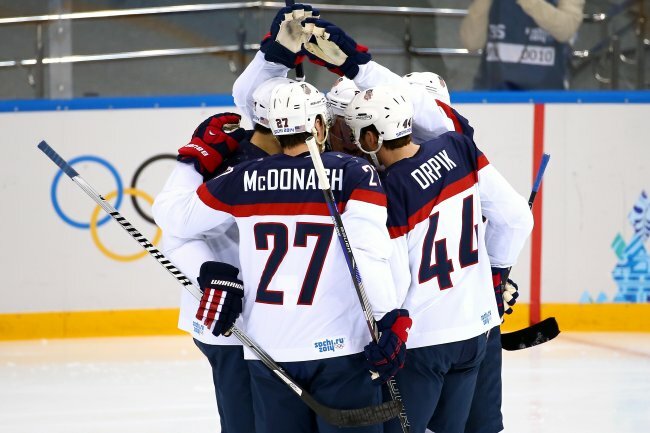 It was unbelievable to see the athletes and root for my country and I hope to one day have a similar experience in the Summer Olympics. I’ve even thought about going to Rio in 2016. We will see. One odd thing about the Olympics is with all of their drama there aren’t that many movies about the Olympics. Strange hah? I can only think of a few- Cool Runnings, Cutting Edge, Miracle and Chariots of Fire. What am I missing? You would think there would be more. Pablo Morales or Dan Jansen’s stories would make such good movies. I wonder why they’ve never been made? I’ve loved watching the hockey. I may be a hockey fan! Anyway, with that long introduction I must admit to being kind of bummed out as a viewer of these games. Not disappointed in our athletes. They have my total support but the results and lack of competition in many events. There hasn’t been much that is real close and I’ll be honest I like it when my team wins. I do and minus snowboarding and slopestyle we haven’t been doing a lot of winning. I wondered this week if maybe I have outgrown the Olympics. Double sad but I hope not. I hope it is just an anomaly because I love what they represent and I love our athletes. There is something about everything in Sochi including the outrageous propaganda piece called The Opening Ceremonies that has felt corporate and stale. Part of that is the fault of the terrible NBC coverage but also so many seem to be going through the motions. It was so great today to see Noelle Pikus-Pace who is not only a Utahn but a great example for all young people. 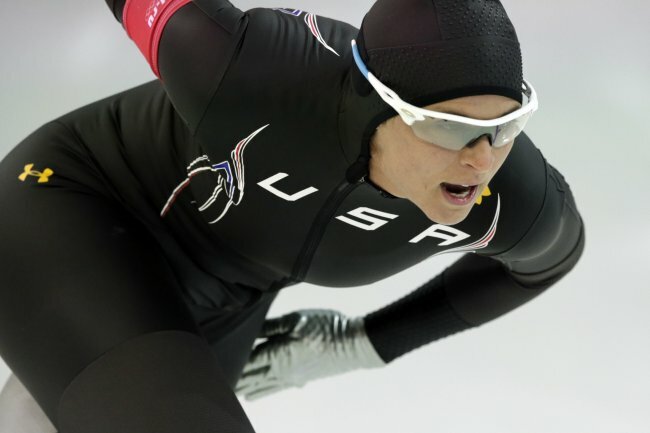 She came back after an injury and a miscarriage to win a silver medal. I’ve missed that warmth and spirit these games. Another highlight was seeing Erin Hamlin get a bronze in luge, America’s first in that sport. I loved her attitude and spirit. Now let me rant a little bit about NBC. There are 15 categories of sports in the Winter Olympics. This is drastically less than the 26 in the Summer Olympics; however, there are many of those summer events that get little to no coverage such as ping pong, field hockey and handball. I think the number of covered sports is probably not that different. 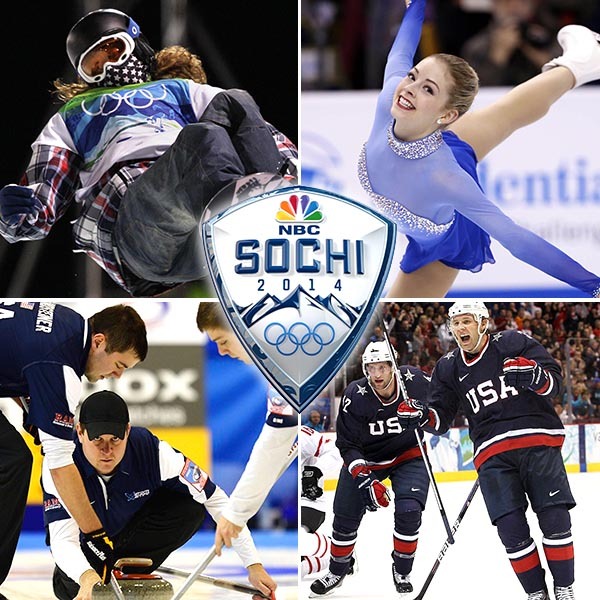 Nevertheless, NBC has decided to air the events in the morning when they are taking place and then a highlight reel spliced together with other events for their primetime coverage. This means in the skating for instance you only see 5 or 6 of the skaters where in the morning you get 20 something. I recently read a report saying that 79% of the people who have paid tv have a DVR service in their home. This means, NBC, people can record the morning shows and watch them the way they deserve to be seen! Why not give us something new in either the morning or primetime instead of simply repeating a diluted version of what most of us have recorded from the morning!! I have found myself not watching in the evening at all because it makes me so crazy and why when I’ve already seen it? The most frustrating part is their two best commentators are on the hockey and cross country/biathlon events and if people only watch primetime they don’t see hardly any of that. No wonder everything feels corporate and staged because NBC is chopping it up and feeding you the sports center version. The athletes deserve better. They’ve sacrificed their lives for a moment and NBC can only give a primetime highlight reel. It really irks me because I know there are heats, meets, games and matches we could be seeing that we aren’t, and that most people who only watch primetime are getting such a weak version of the truth. Don’t show us something twice NBC! At least I have the DVR and can watch the actual coverage of the events. 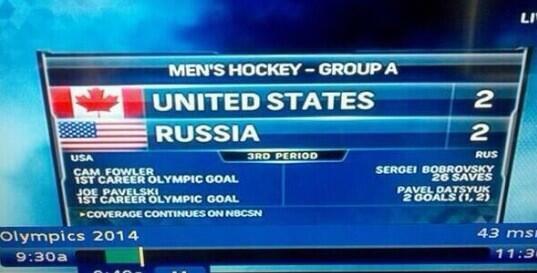 I’m sorry NBC but your primetime coverage is an embarrassment. Ok. Rant over. 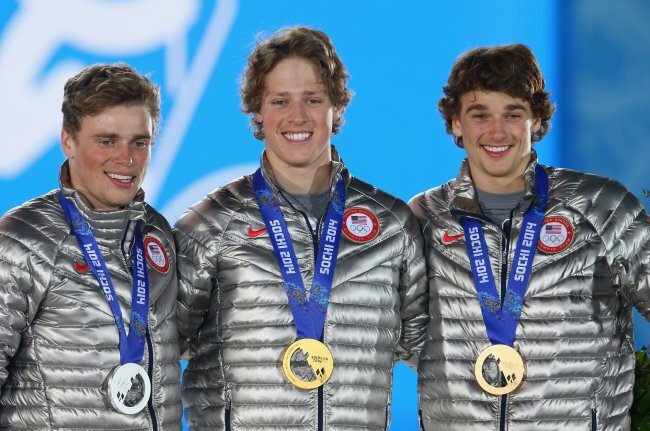 Things I have liked are the slopestyle addition into the Olympics (US is sure grateful for that, almost half our medals are from that new event), Pikus-Pace, the new team figure skating competition, US hockey men and women, and Jeremy Abbots inspiring finish of his program after a hard fall. I feel bad for Shaun White. He has been a great champion. I love him and am sad when we feel a sense of glee at the fall of our heroes. It is a most unsightly part of our culture. I never saw him be anything but graceful and kind, even exuberant towards those who beat him. It reminded me of Michael Phelps 4th place finish in his first race in 2012 but unfortunately Shaun doesn’t have 6 or 7 more chances to prove himself like Phelps. I’m still a fan and I think we all should be. I also feel bad for our speedskaters. Ever since watching Bonnie Blair and Dan Jansen in the 90s the races have been one of my favorite parts of the games. I also love Apollo Ohno both as an athlete and person. What a class act. I admire how he always was happy to get on the podium. Competitive as ever, but thrilled with a bronze medal. That’s great to see. So, it was with some excitement that I watched race after race and to see our athletes do so poorly was disheartening. Some have said it is the slow ice. Some have said it is the suits and I honestly have no idea but something doesn’t feel right. We have 4 world record holders and no medals? And it’s not just no medals but world champions like Brittany Bowe and Heather Richardson finishing 24, 32nd it’s strange. I just don’t get it? Why weren’t they prepared for slow ice? They knew it was coming so why not practice on it? I know they tested the suits but the fact they were untested in competition boggles the mind. How could that happen? You don’t test out new equipment at the Olympics! There should be no question on such issues. It’s really quite outrageous and I feel bad for the skaters. Anyway, it’s been a bit of a let down of an Olympics. Plus, all the reports of the terrible preparation, shoddy hotels, mess, mangy dogs everywhere. I think of the glee that I had when I went downtown to watch the games and SLC and it is a shame. The Olympics deserve better than Putins scraps and 30 billion gone to who knows what. Unbelievable! The Olympics deserve better. Hopefully week 2 will be better than week 1 but I’m telling you guys if you have DVR record the morning broadcasts not the primetime. You are selling yourself and our athletes short by only watching the primetime. Trust me on this! The Bode Miller interview today took NBCFail to a whole new level. They should be embarrassed.